Trust us Mundies, you don't want to be denied all of this! 1. 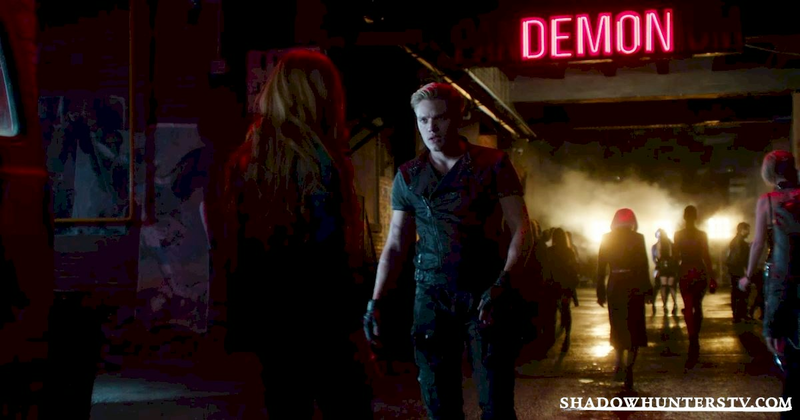 When he bumped into Clary and didn't apologize. 2. 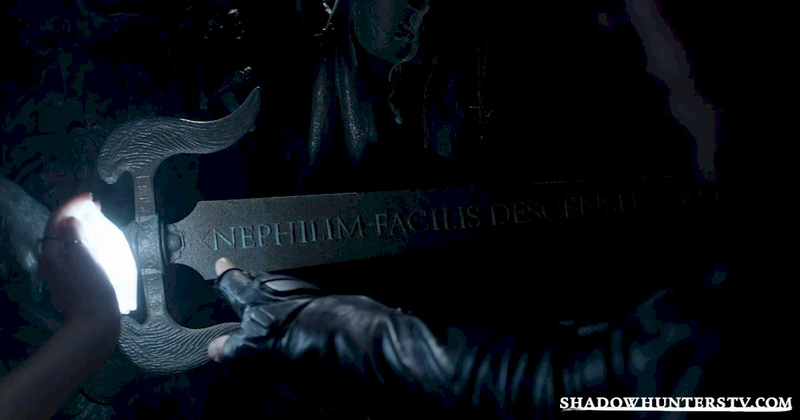 Lying right to Clary's face about the Shadowhunters' motto. Although they do look good in black. 3. Stealing a vampire's motorcycle. That motorcycle was Brad's life! His everything! 4. Crashing Luke's car and just brushing it off. He doesn't do mundane driving, okay. 5. Breaking into the Police department. That's like a super serious crime, you guys. 6. 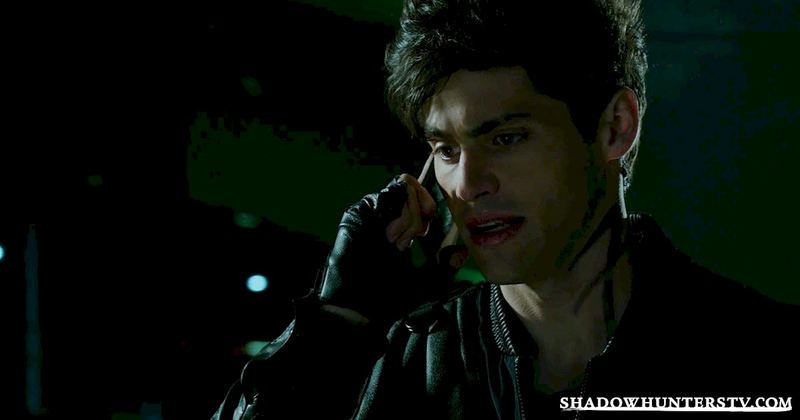 Hanging up on Alec when he was trying to have a serious conversation. 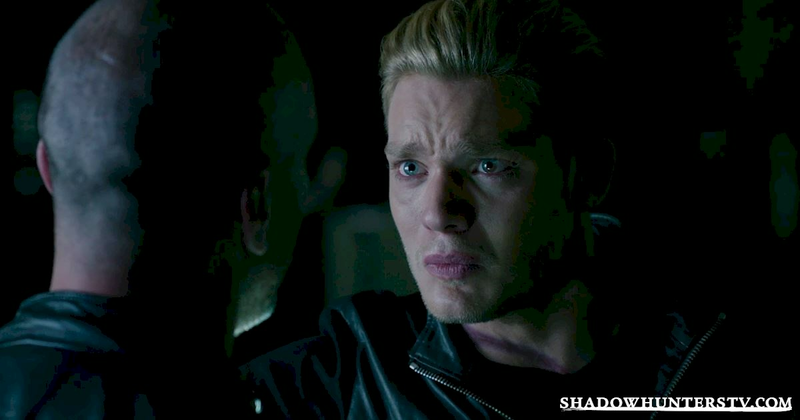 Is that any way to treat your parabatai? 7. Accusing Lydia of treason. If only you just took the time to get to know her, you would realize she's a pretty cool lady! 8. When he stopped Raj from doing his job. Poor Raj, he's always getting the raw end of the deal. 9. 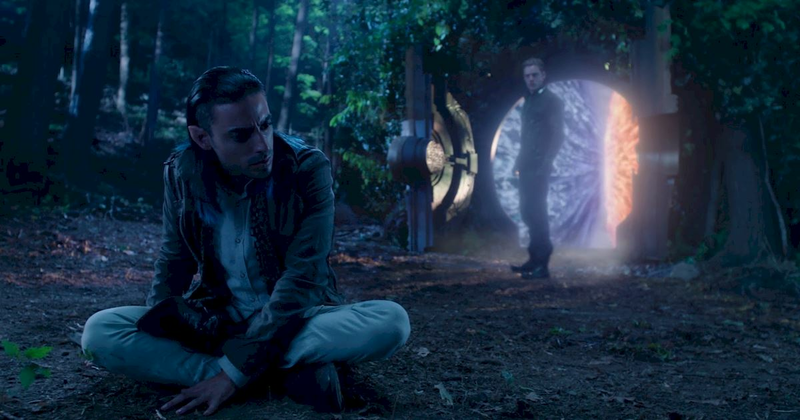 When he tells Meliorn that if Clary doesn't make it out soon, he is going to be meditating six feet under. The Sass King has arrived, ladies and gentleman. 10. Threatening to kill his Dad. Seriously, have you ever heard of respecting your elders? 11. 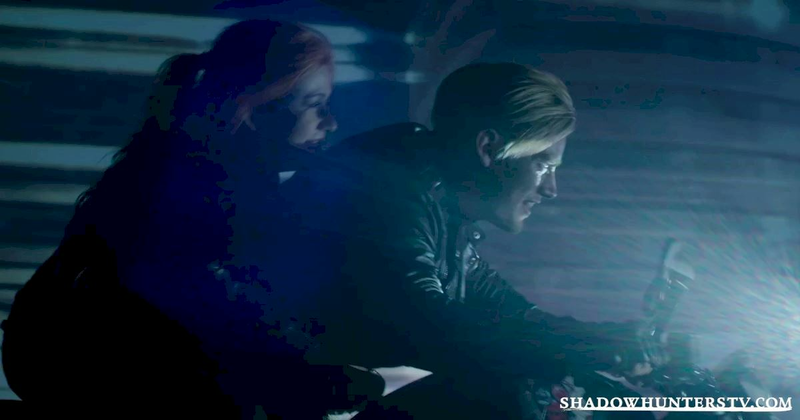 Cutting off Hodge's hand, leaving him with only one left! It's a cruel world when a man can't even tie his own shoelaces. 12. 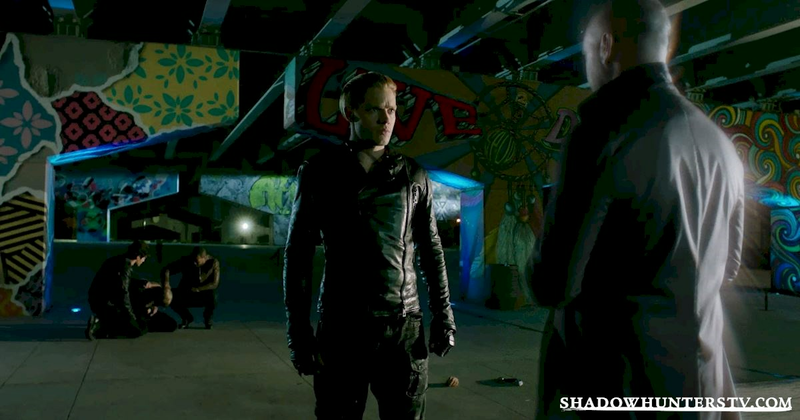 Cutting off Hodge's hand, leaving him with only one left! 13. 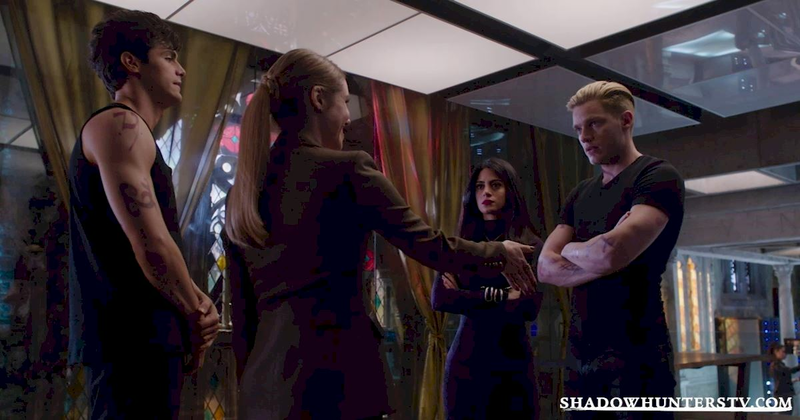 When he stole Hodge's ring without his permission. Just because you chopped off someone's hand DOESN'T mean you can call dibs on their hand jewelry. 14. 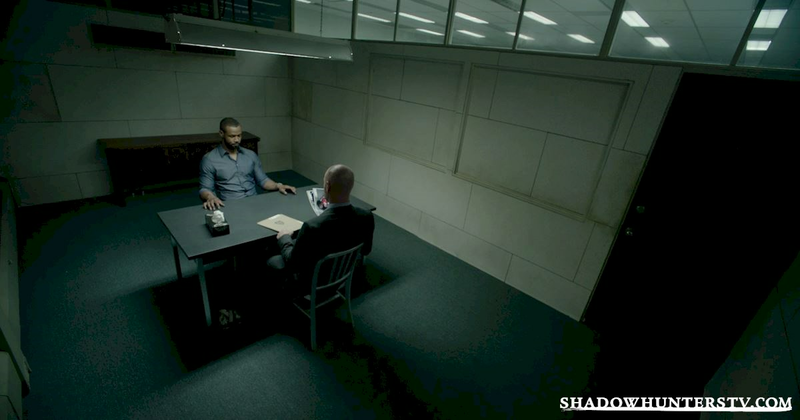 AND when he then kidnaps Hodge and tortures him for information. 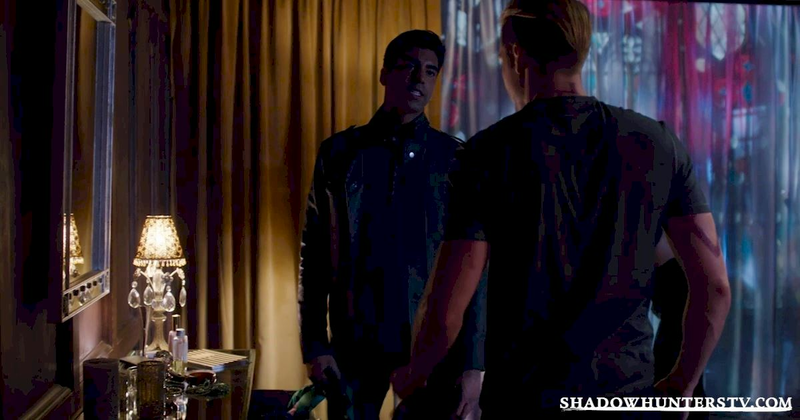 You're giving your bad-boy persona a bad name, Jace! 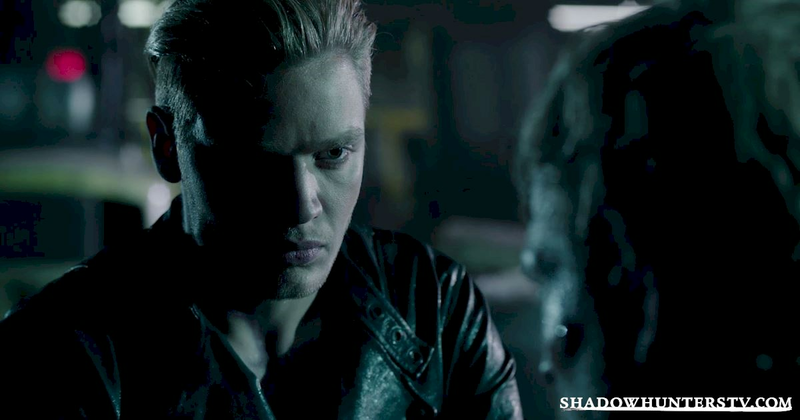 Share this with a friend who is as big a fan of Jace as you! 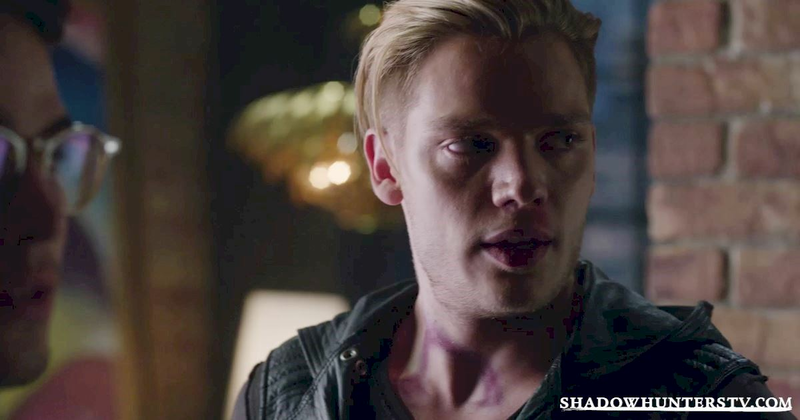 Don't forget to tell us your favorite Jace moment in the comments below.